DULLES, Va.Aug. 24, 2017-- Orbital ATK (NYSE: OA), a global leader in aerospace and defense technologies, today announced it is in final preparations to launch the company s Minotaur IV rocket from Cape Canaveral Air Force Station, Florida, on Friday, August 25, at approximately 11:15 p.m. EDT. 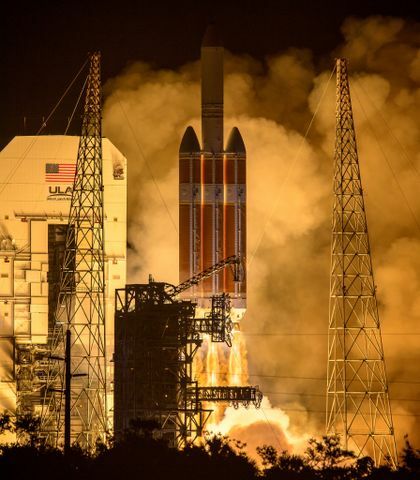 The Minotaur IV will carry the U.S. Air Force s Operationally Responsive Space-5 (ORS-5) spacecraft, which will monitor satellites and space debris to aid the U.S. military s space situational awareness. Building on the Minotaur family s 100 percent success rate, this mission will mark the 26th flight for Orbital ATK s Minotaur product line and the sixth flight of the Minotaur IV configuration. 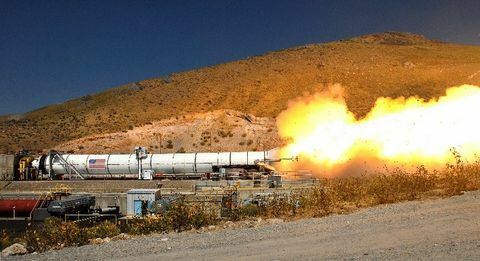 Minotaur vehicles are based on government-furnished Peacekeeper and Minuteman rocket motors that Orbital ATK has upgraded and integrated with modern avionics and other subsystems to produce an affordable launcher based on reliable, flight-proven hardware. The Minotaur IV is capable of launching payloads up to 4,000 lbs. (or 1,800 kg.) 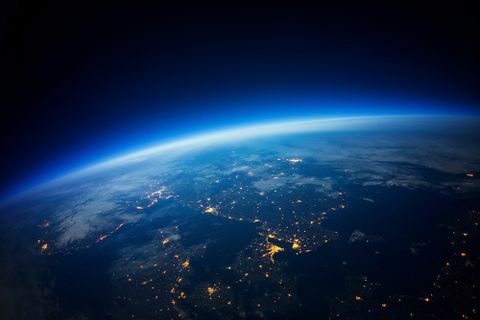 to low-Earth orbit. Minotaur rockets have previously launched from ranges in California, Virginia and Alaska. This will be the company s first launch of a Minotaur rocket from Launch Complex-46, managed by Space Florida. Launching from Cape Canaveral Air Force Station expands the Minotaur launch vehicle s capability to meet specific mission requirements for our customer, said Rich Straka, Vice President and General Manager of Orbital ATK s Launch Vehicles Division. We are pleased to be able to provide continued launch support for the ORS office with our reliable Minotaur family of launch vehicles and look forward to a successful launch of the ORS-5 mission.